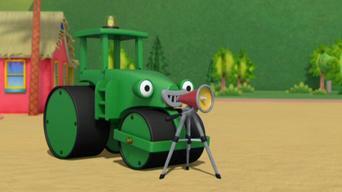 How to watch Bob the Builder: Season 18 (2011) on Netflix Canada! Sorry, Bob the Builder: Season 18 is not available on Canadian Netflix, but you can unlock it right now in Canada and start watching! With a few simple steps you can change your Netflix region to a country like New Zealand and start watching New Zealand Netflix, which includes Bob the Builder: Season 18. 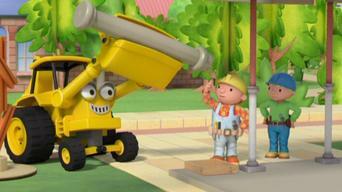 We'll keep checking Netflix Canada for Bob the Builder: Season 18, and this page will be updated with any changes. 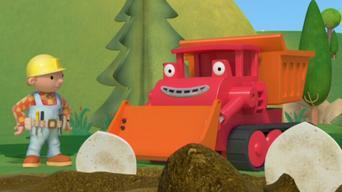 Bob the Builder: Season 18 is not available in Canada BUT it can be unlocked and viewed! 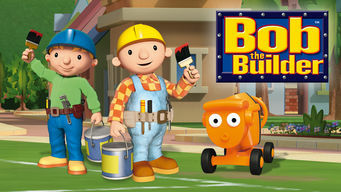 Bob the Builder and his cheerful crew are able to tackle every construction project in the colorful town of Bobsville, no matter how small or big. 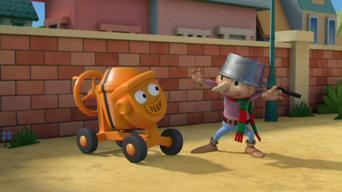 A hard-working builder and his playful crew take on all kinds of jobs. Can they fix it? Yes they can. 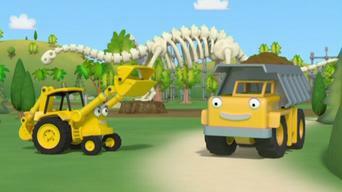 Season 17 of Bob the Builder has 7 episodes. Because different Netflix countries have different availability for episodes, you'll need to check the episode listing below to see which are available in Canada. Scratch tries to uncover some buried treasure; Scrambler builds a treehouse; Scoop wants to try art. Lofty is afraid to get too close to the pier; Wendy thinks the machines need a mascot to be a soccer team; Scratch performs a soccer trick. Scratch wants to stay up late after installing floodlights; Lofty doesn't understand that a game is just a game; Dizzy is put in charge. Lofty takes on too many jobs and gets confused; Scoop has to make a big rescue; a famous actor comes to town and Scratch has a chance to be in a play. Brad loses some items after opening his cafe; Bob and the team have to fix the storm-damaged theater; Wendy's birthday present falls in a well. Scratch gets lonely during a solo job; Dizzy tries to impress everyone with her stunts; Muck builds a sandcastle but forgets why he was at the beach. Muck gets stuck in the mud; Scrambler is afraid to use the new machine wash; Lofty gets jealous of the friendship among the three diggers. 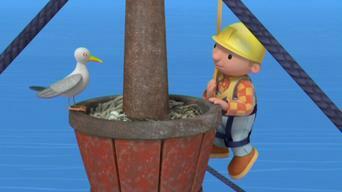 Season 18 of Bob the Builder has 6 episodes. Because different Netflix countries have different availability for episodes, you'll need to check the episode listing below to see which are available in Canada. Scoop tries to help Scratch find a dinosaur; Rubble loses plans for a theme park ride to a crafty seagull; Roley takes Scratch's flattery too far. Muck is too proud to admit he needs help; Scratch sets out on his own during a job; Dizzy sets out to prove she's the fastest worker. Roley gets lost while looking for lost supplies; Scratch's ideas for Spud's dream room don't fit with Bob's plans; Spud plays a giant in a play. Roley befriends a flighty fox; Scrambler dreams of being like his hero, Super-Smasher; Roley writes raps about the weather for Brad Rad. The crew sets up a trampoline; Bob and the crew are called to Fixham Museum; Lofty loses some teddy bears at Mrs. Toosey's toy shop. Spud and Scrambler meet a dragon; Scoop refuses Splasher's help on a big job; Dizzy spies the pirate Brickbeard; Roley befriends a seagull.